As in the past, the summer is Microlot season at Shenandoah Joe. 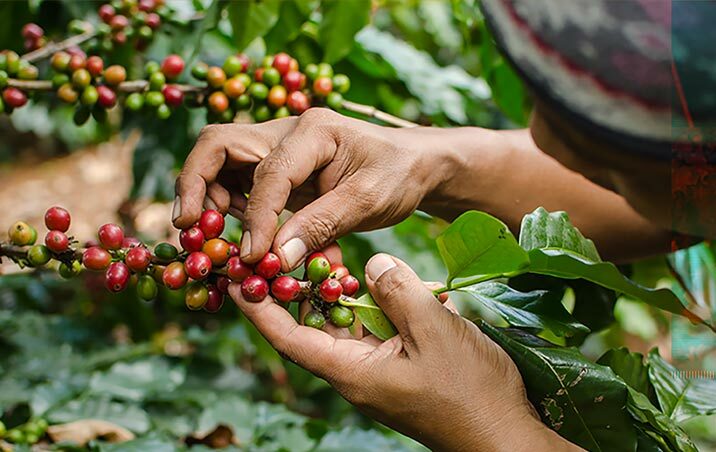 This summer we’re sourcing more limited-availability coffee than ever. Bringing the finest coffees from the world over to your favorite coffee shop, including some of your favorites and new and exciting additions.